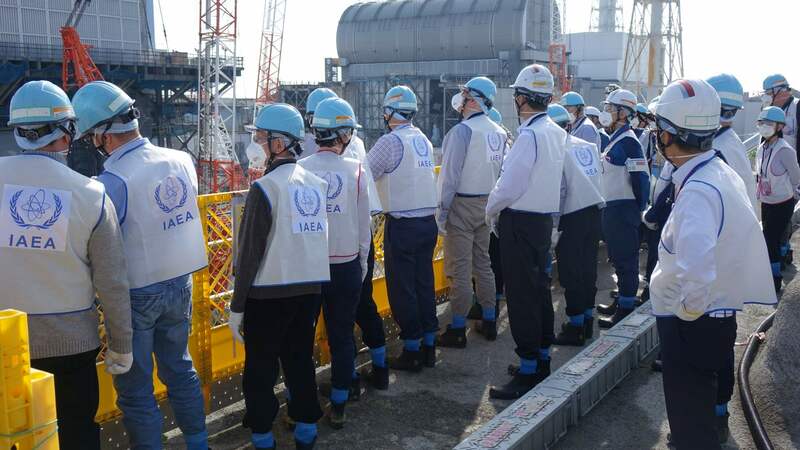 The International Atomic Energy Agency (IAEA) completed its fourth review mission in November of Japan’s efforts in decommissioning and cleaning up the Fukushima Daiichi Nuclear Power Station following the disastrous but accidental nuclear disaster of March 2011 and has urged patience and public transparency as radioactive fuel debris is removed. It has been nearly eight years since I began covering the nuclear disaster which took place at the Fukushima Daiichi Nuclear Power Station in the Ōkuma, Fukushima Prefecture, Japan. 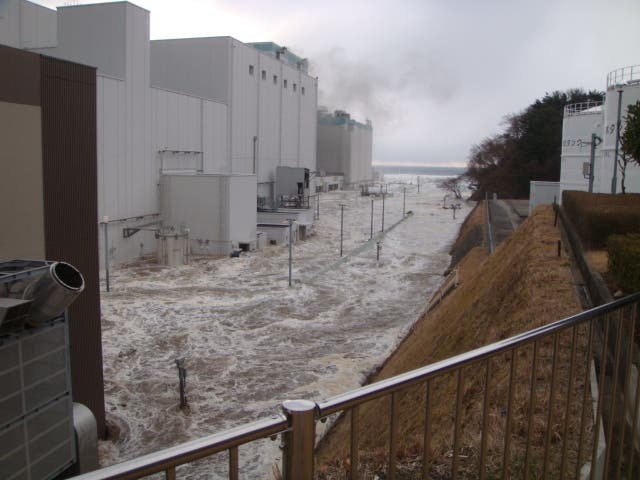 In what was a dramatically unfortunate chain of events — starting with the magnitude 9 Tōhoku earthquake which caused a mammoth tsunami that swept across the Japanese mainland and killed tens of thousands of people — the tsunami disabled emergency generators at the Fukushima Daiichi Nuclear Power Plant, preventing operators from controlling and operating the pumps needed to cool the reactors. This lack of cooling led to three nuclear meltdowns, hydrogen-air explosions, and the release of radioactive material from Units 1, 2, and 3. There is therefore need for immediate decisionmaking but long-term patience and goals in place to thoroughly address the large amount of radioactive and contaminated waste. The Associated Press recently quoted Dale Klein, a former US Nuclear Regulatory Commission chairman who heads a TEPCO reform committee, as saying in a recent interview that the Fukushima Daiichi decommissioning should not be rushed, despite the desire to wrap this up as quickly as possible. “It’s much better to do it right than do it fast,” he said, adding that, “Clearly, the longer you wait, the less the radiation is.” Klein added that he would be “astounded” if the current schedule remains unchanged throughout the long-term process. Joshua S Hill I’m a Christian, a nerd, a geek, and I believe that we’re pretty quickly directing planet-Earth into hell in a handbasket! I also write for Fantasy Book Review (.co.uk), and can be found writing articles for a variety of other sites. Check me out at about.me for more.